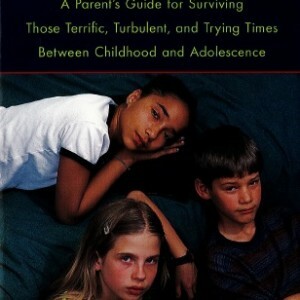 A guide to understanding children from the often-volatile years of ten to thirteen, it provides parents with a wealth of commonsense, no-nonsense advice on situations ranging from simple parent-child conflict to the essentials of communication and encouragement. It also looks closely at the issues that can crop up at this time, including self-esteem, socialization, privacy, depression, and eating disorders. 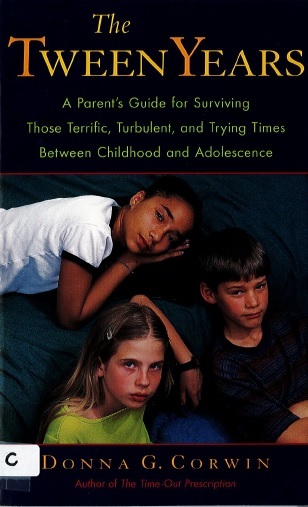 Featuring personal stories that are at once enlightening and encouraging, parent questions and answers, and interviews with experts, author Donna Corwin’s warm, heartfelt approach will help parents successfully guide their child through these often challenging, but ultimately exciting, preteen years.